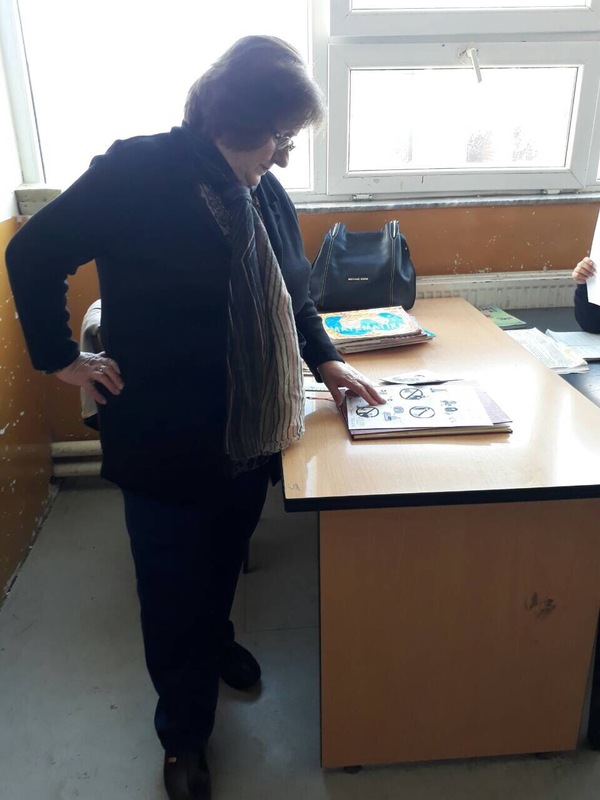 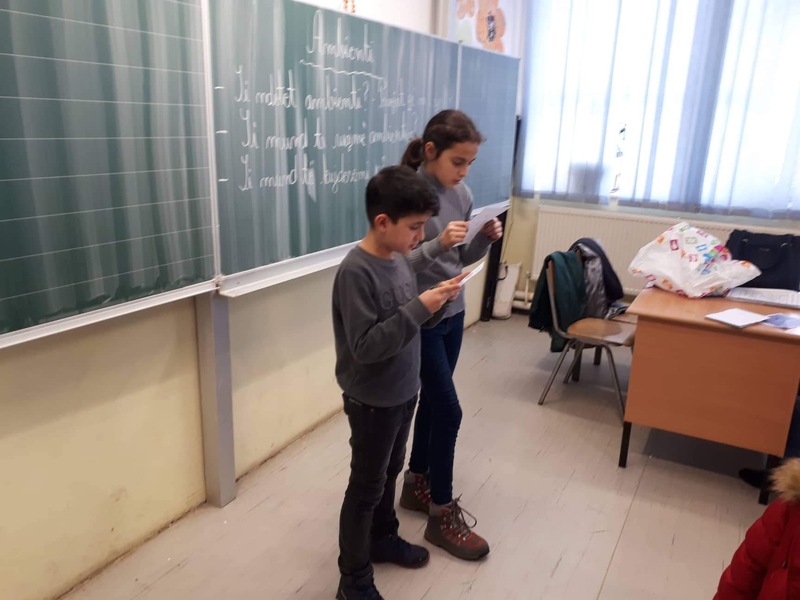 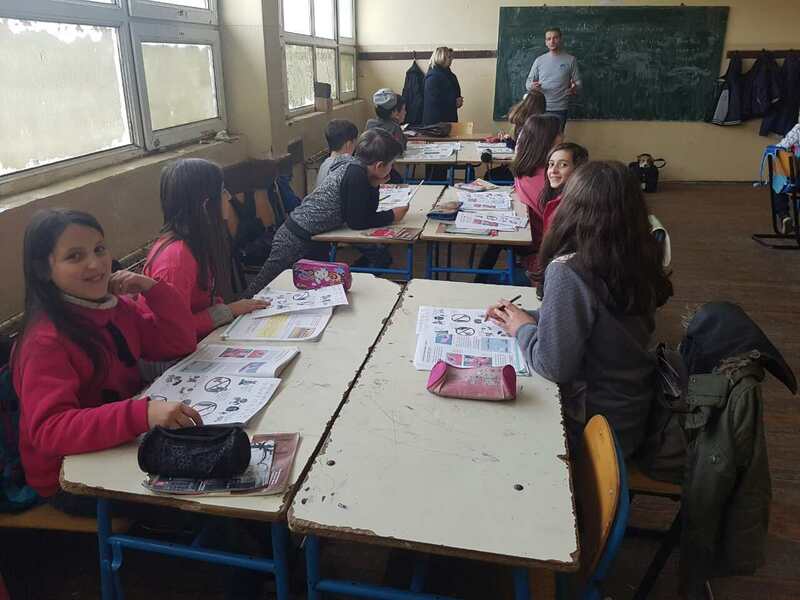 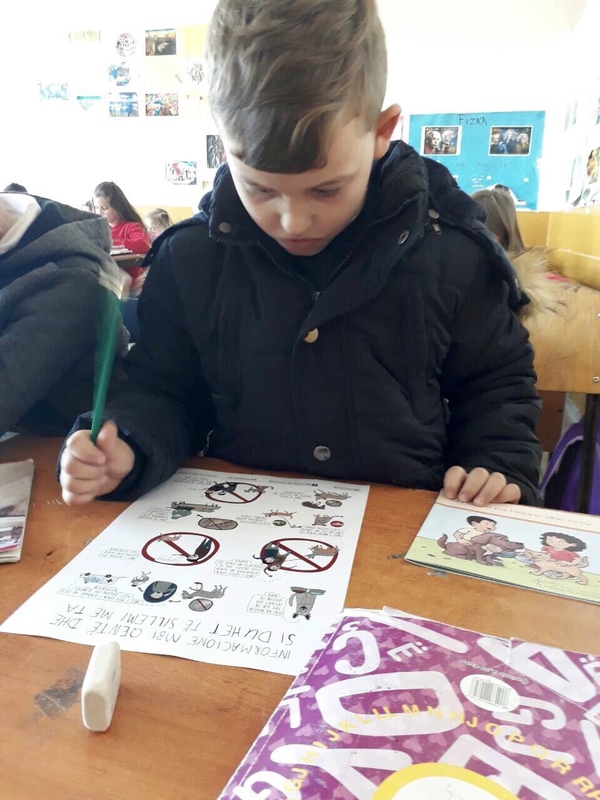 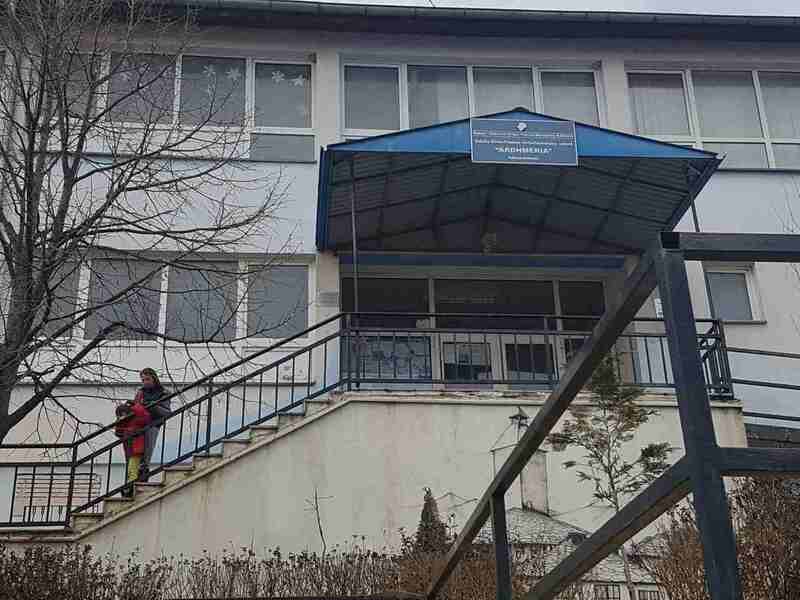 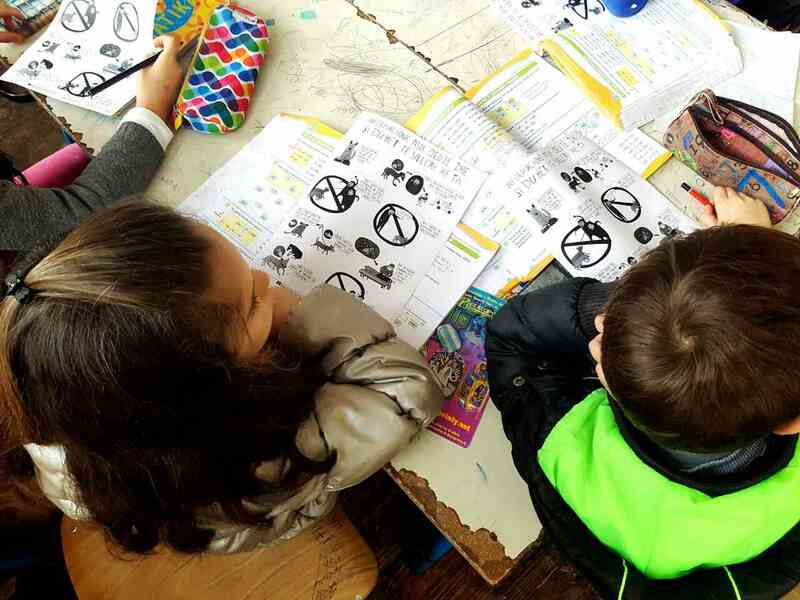 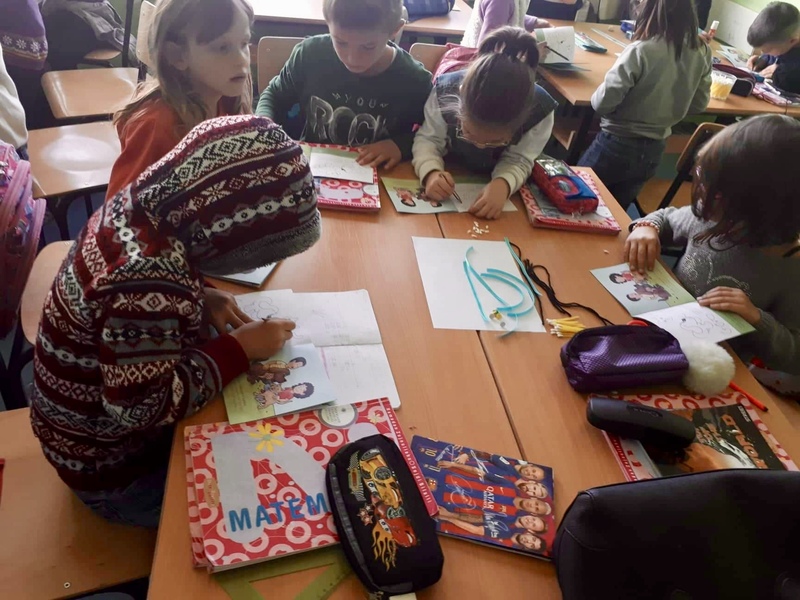 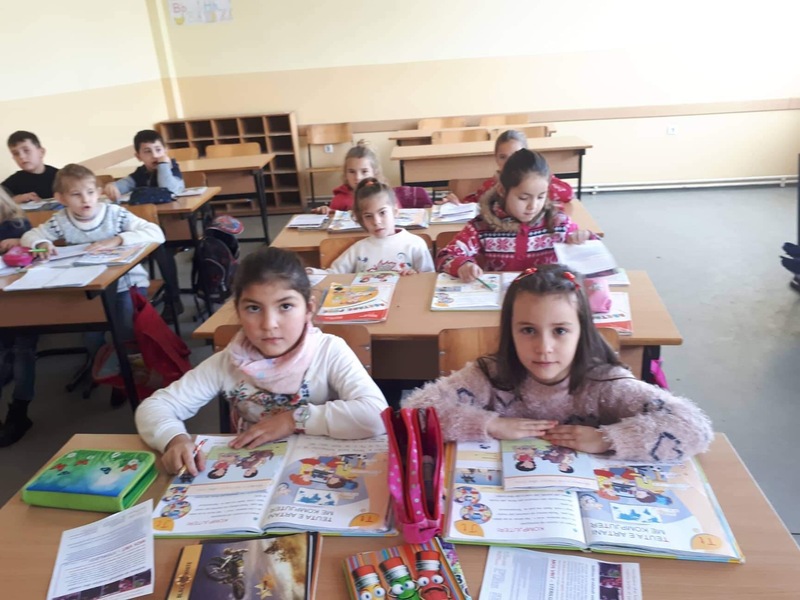 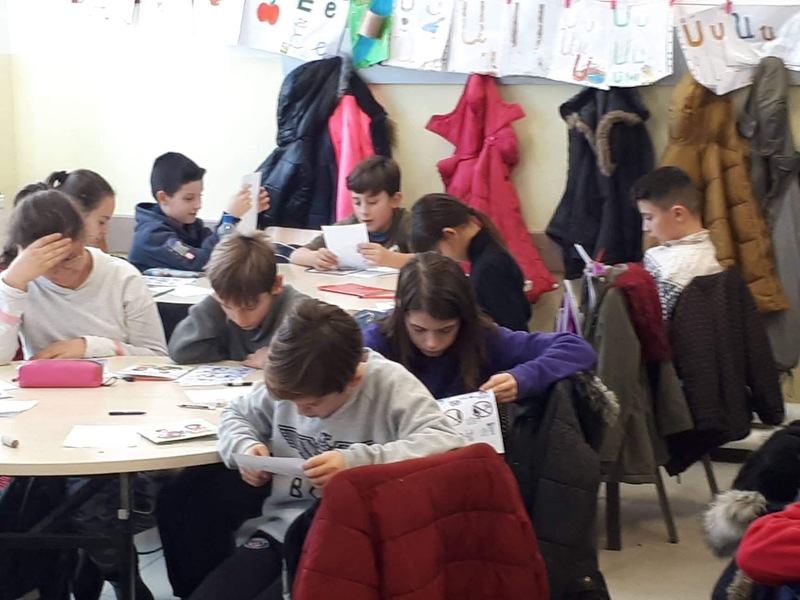 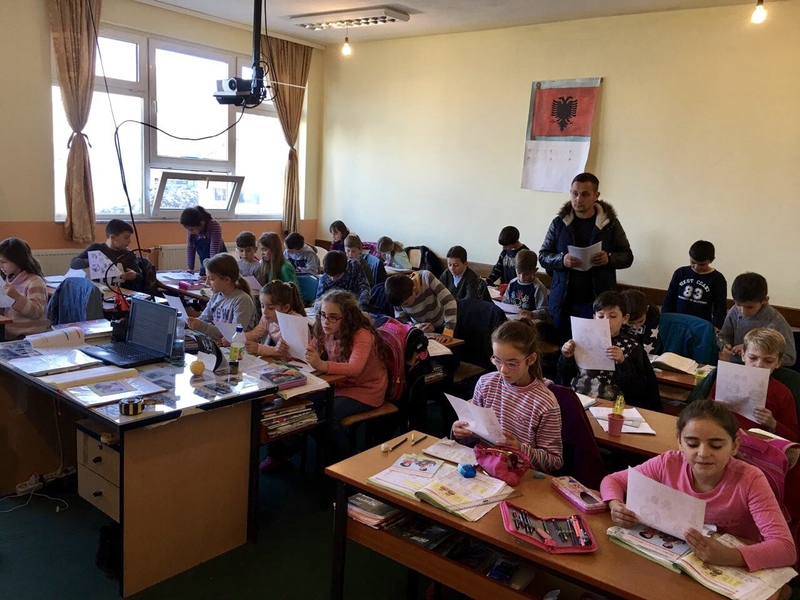 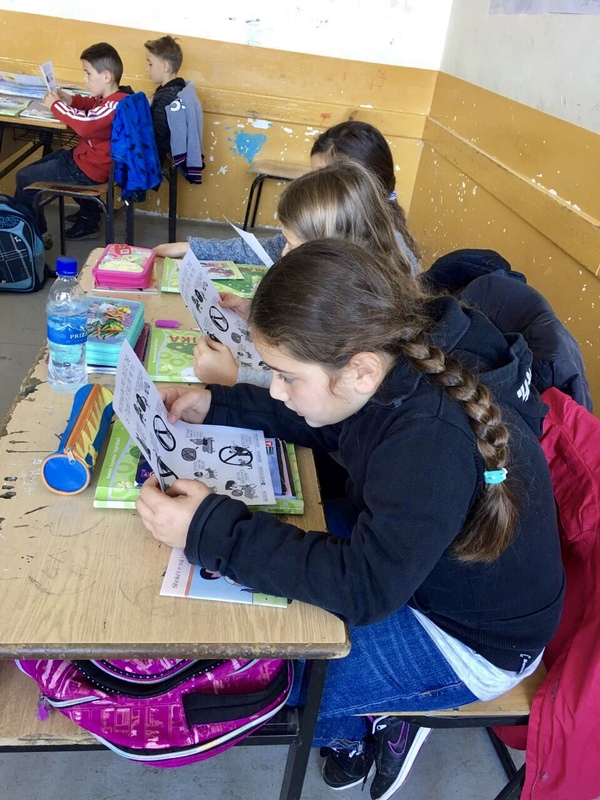 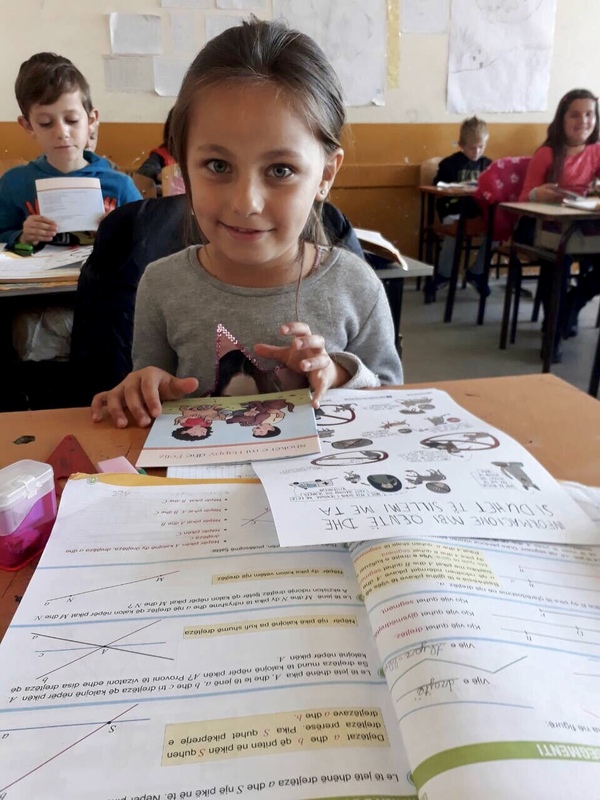 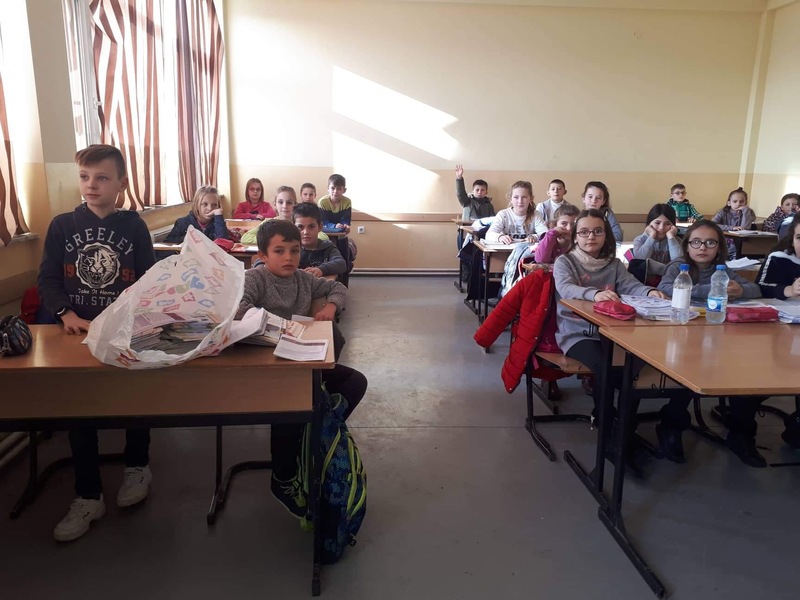 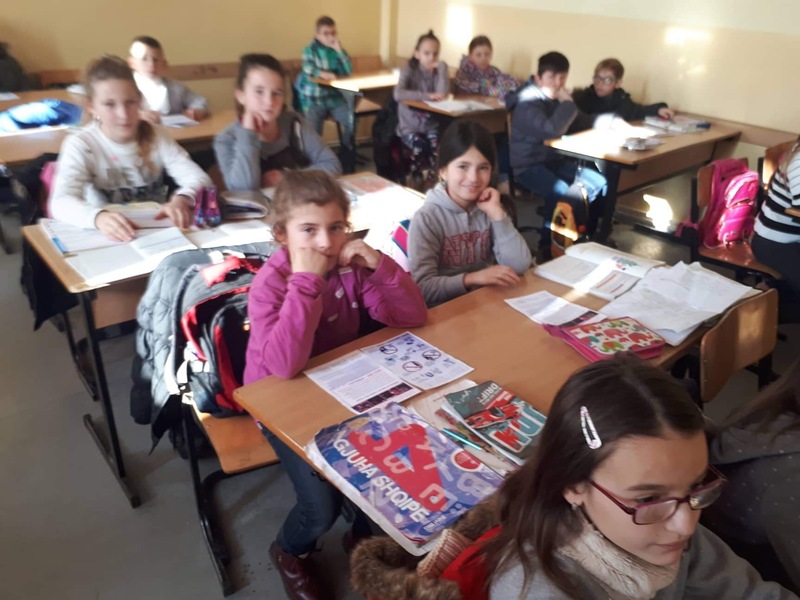 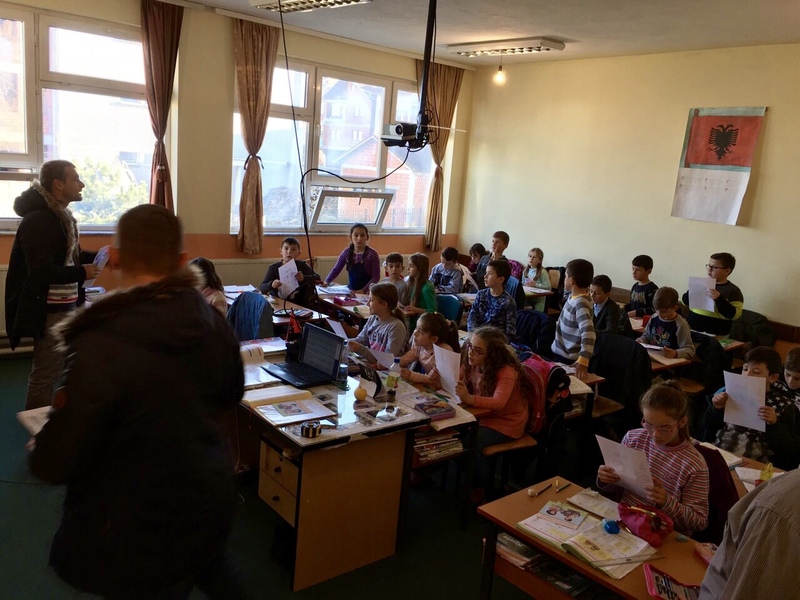 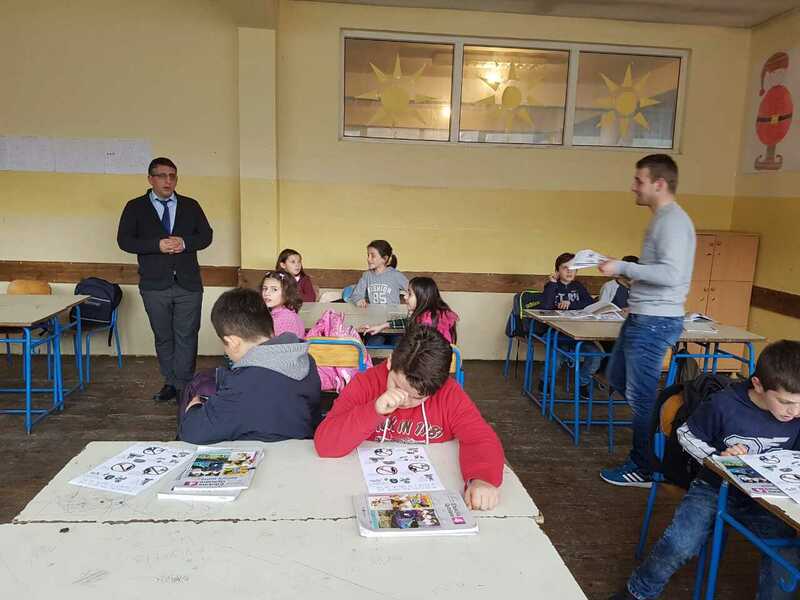 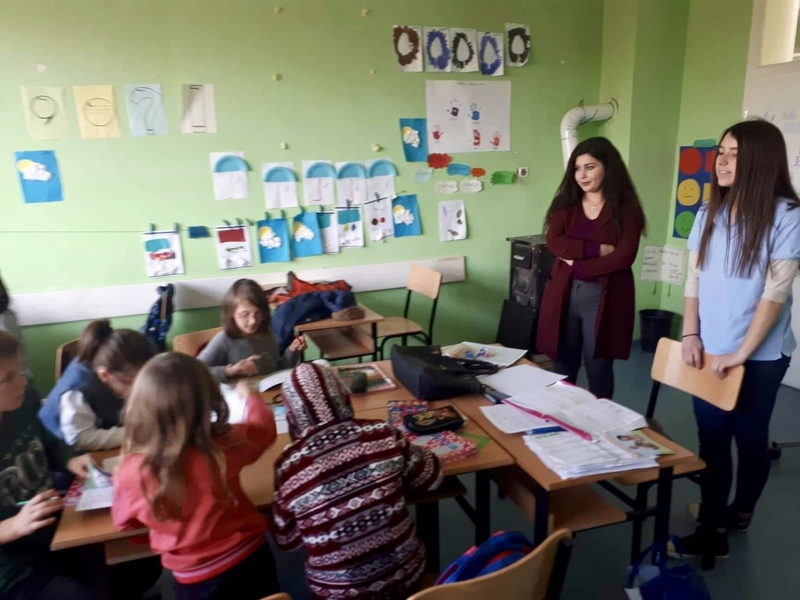 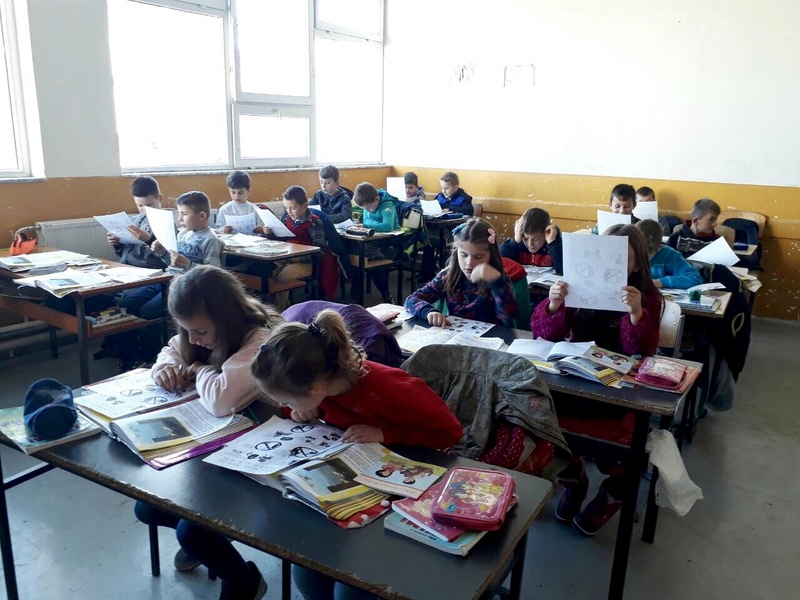 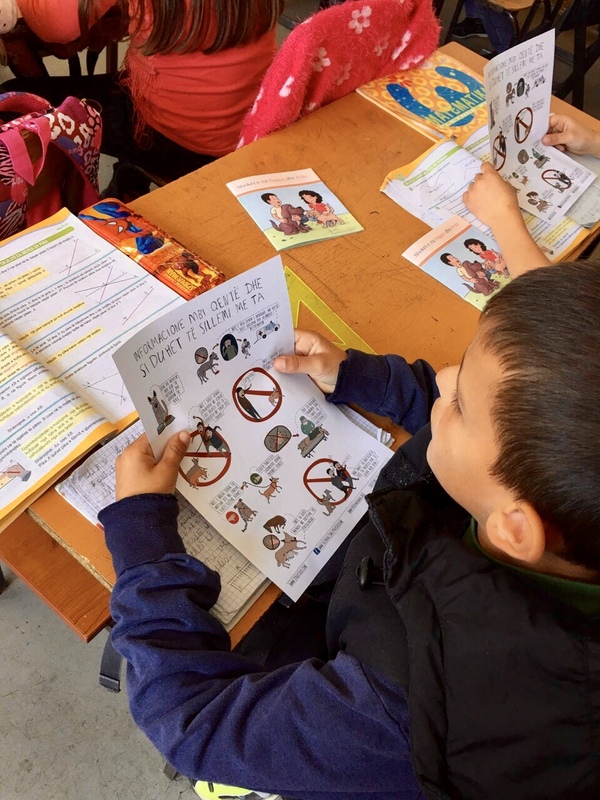 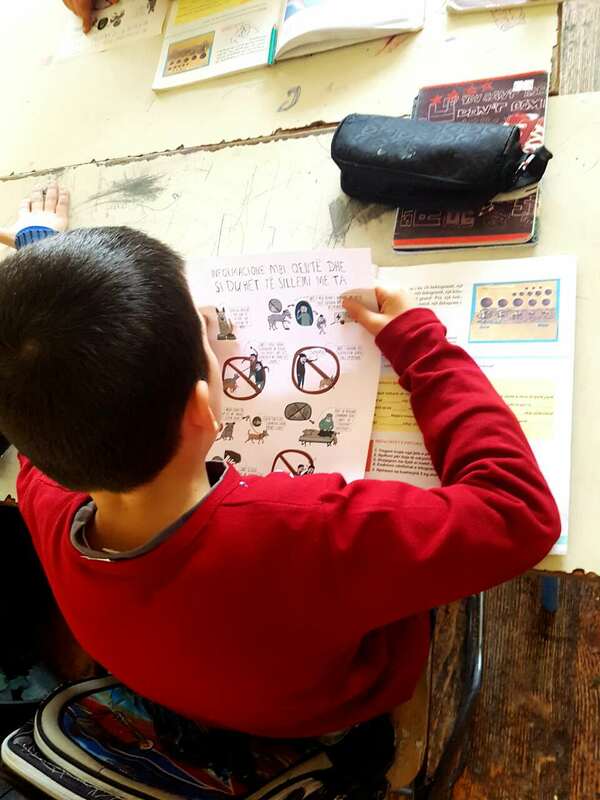 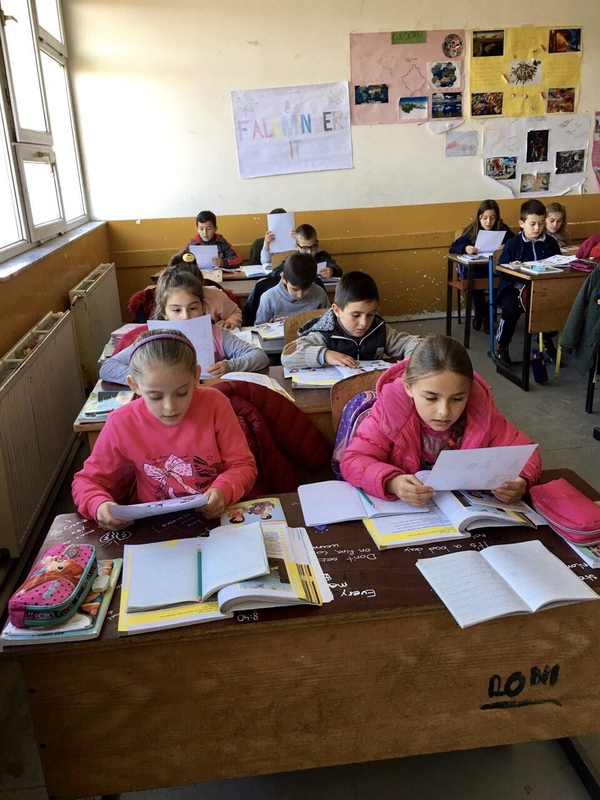 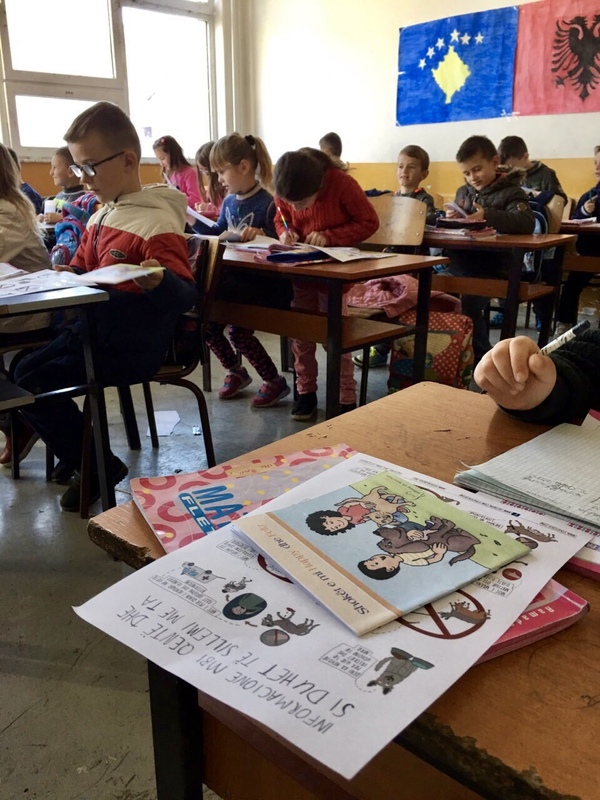 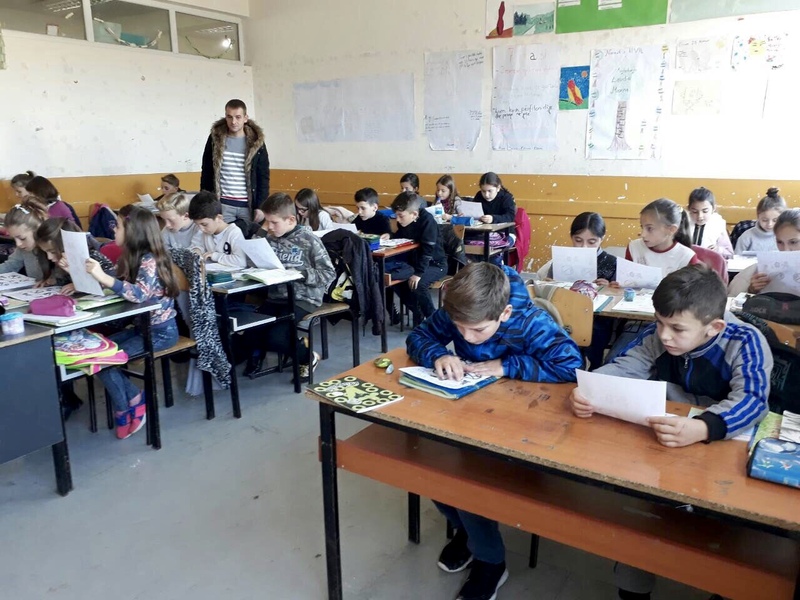 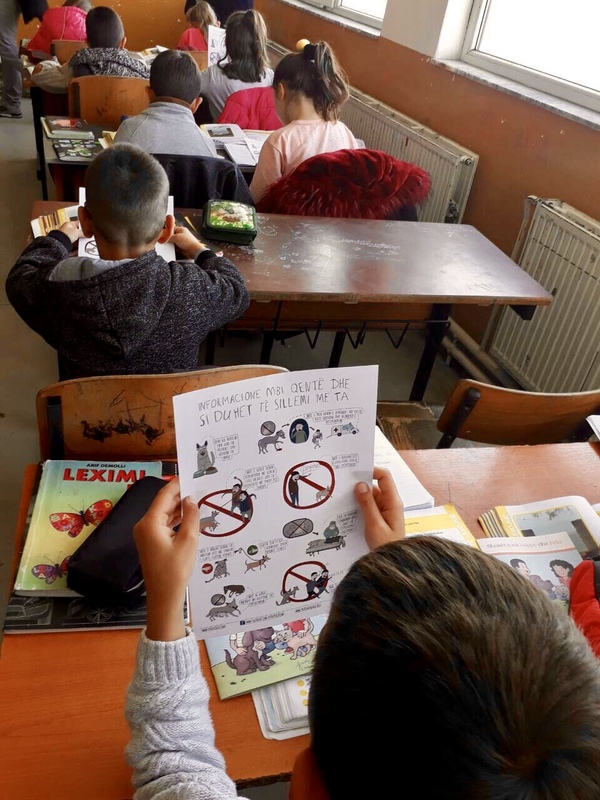 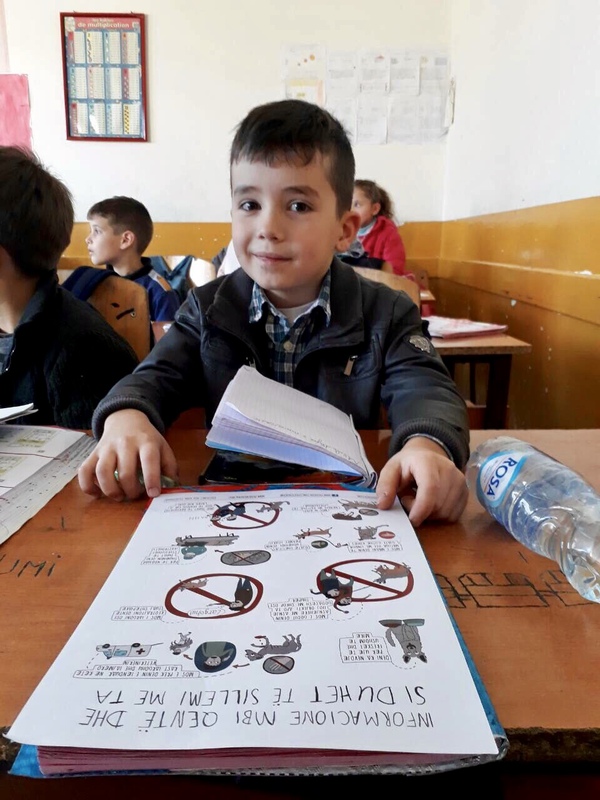 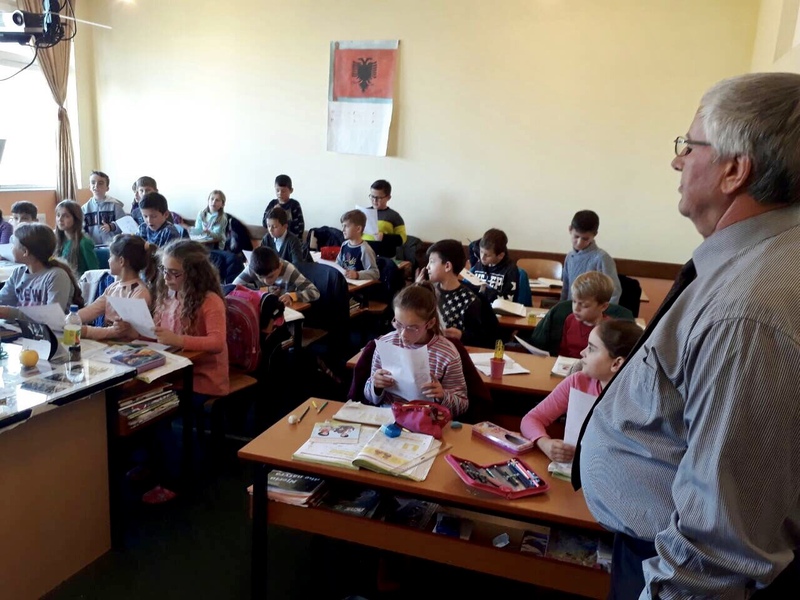 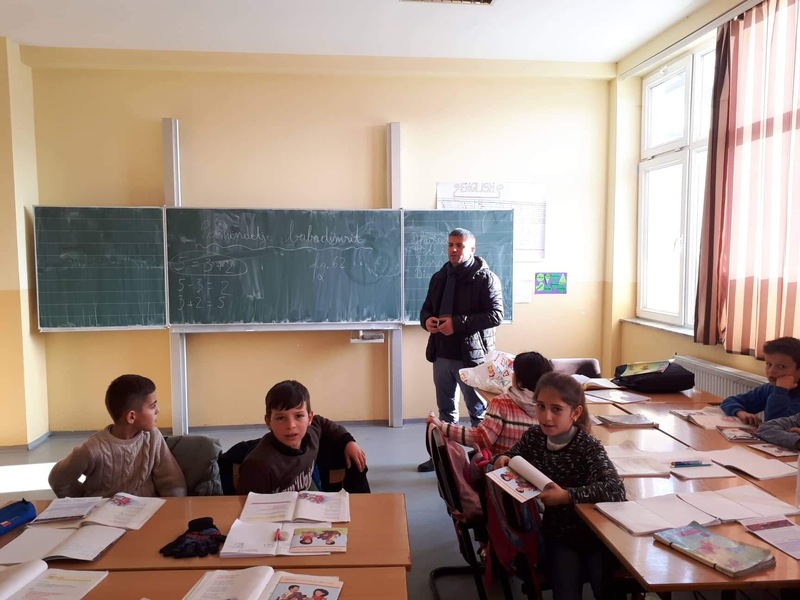 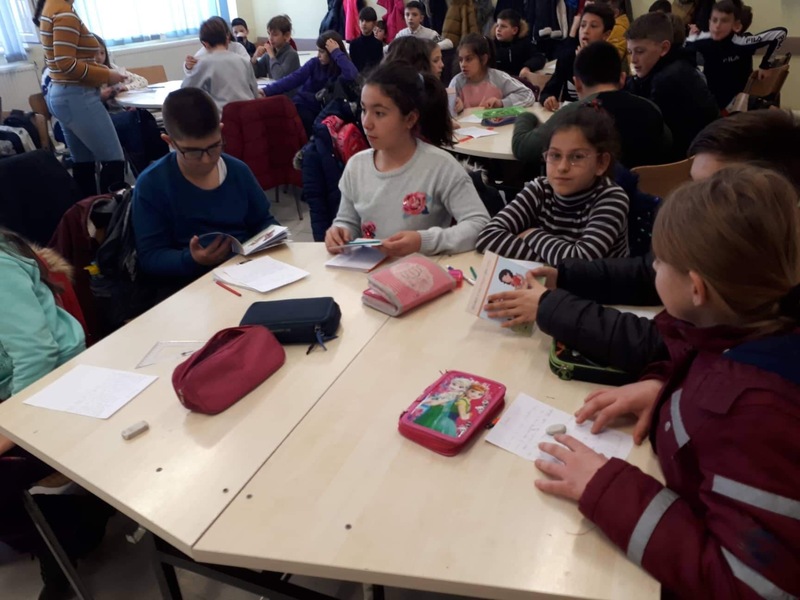 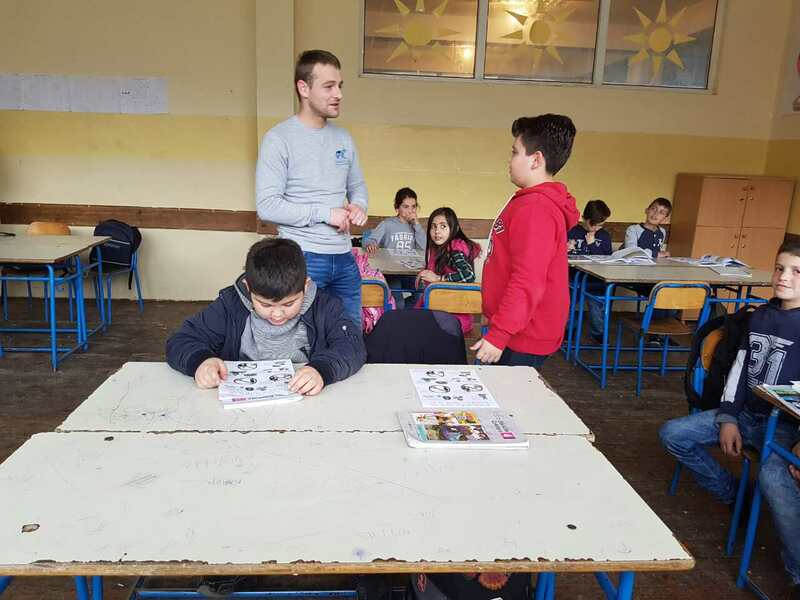 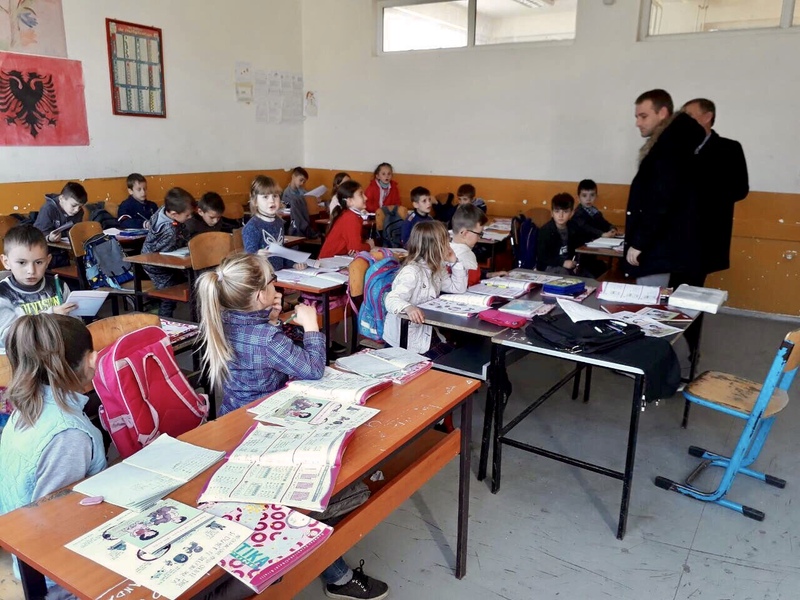 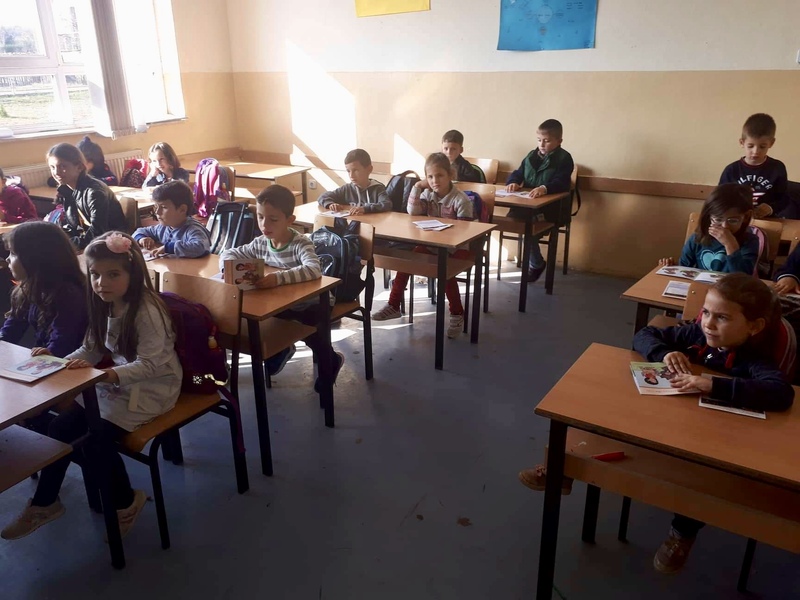 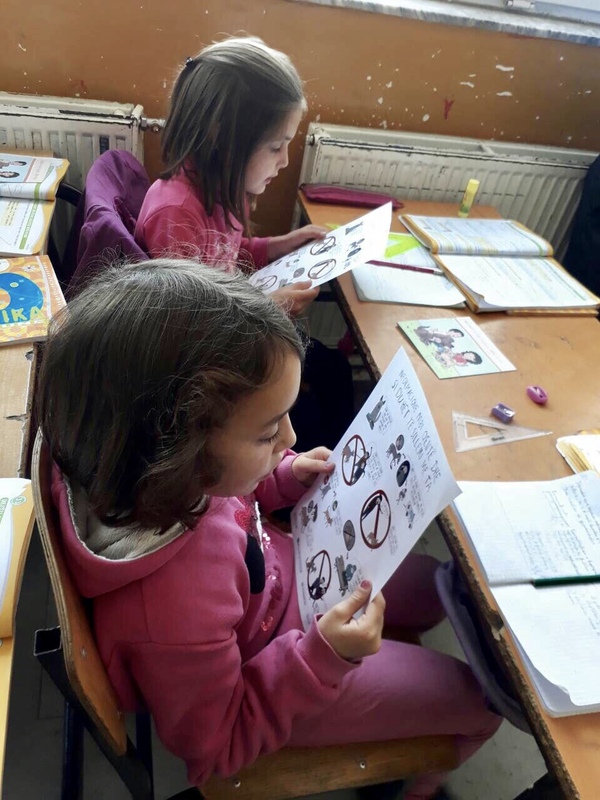 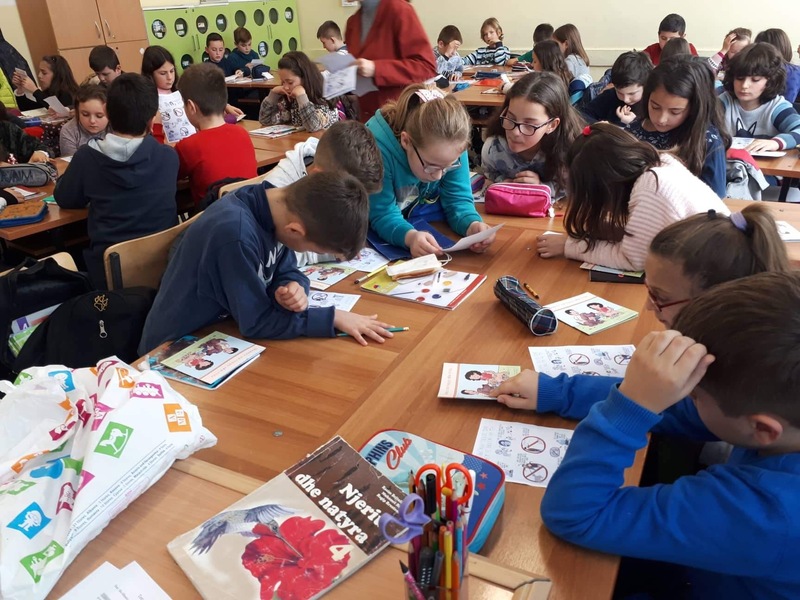 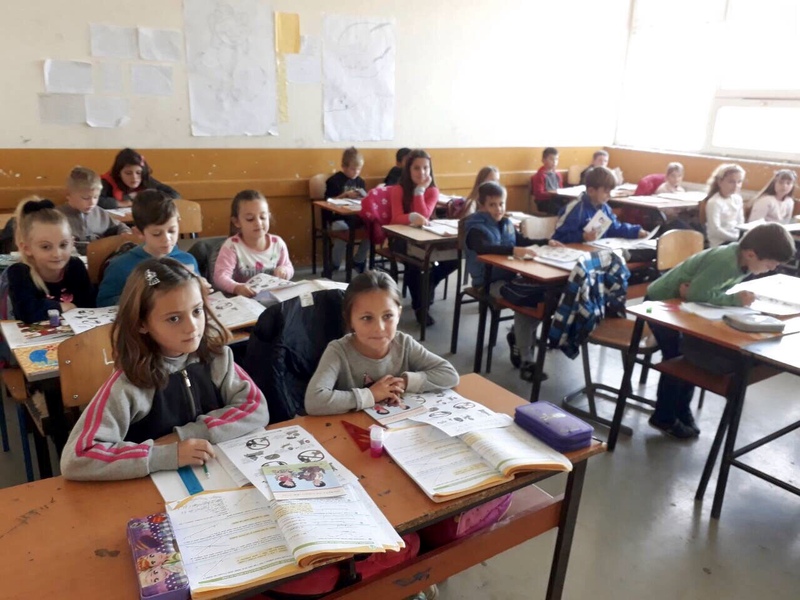 Since Autumn 2018 he visited with great success a big number of schools in his region together with Endrina Haziri. 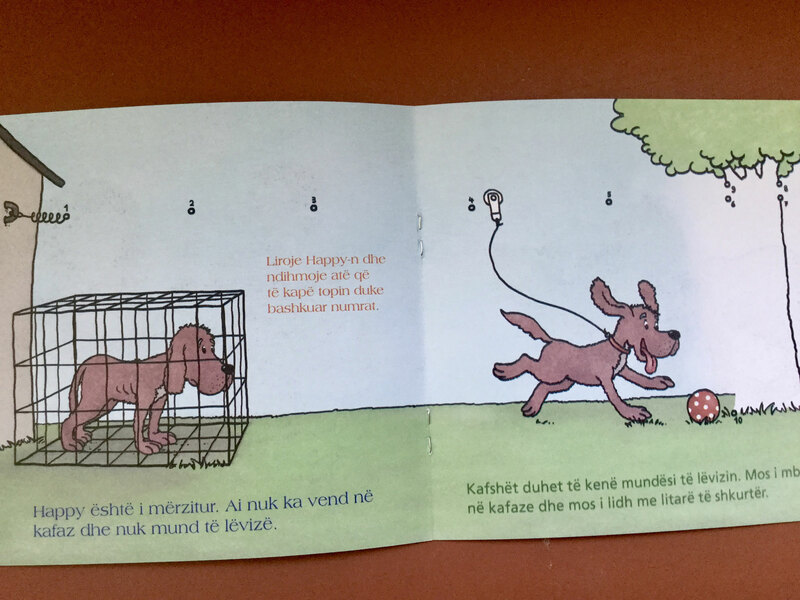 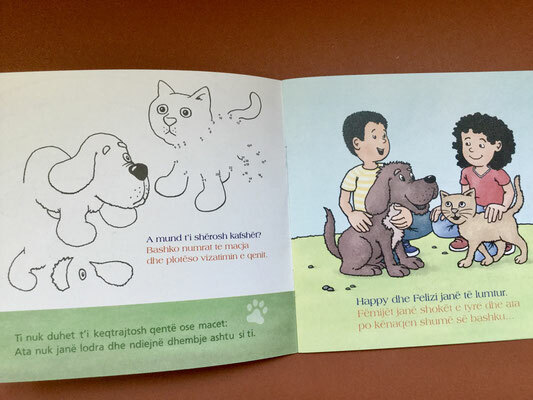 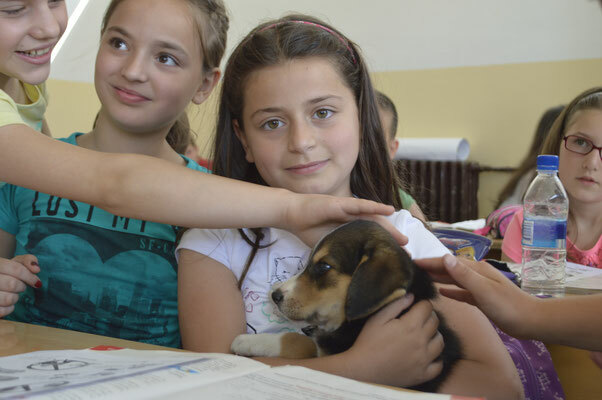 Some children have for the first time in their life a puppy in their hands. 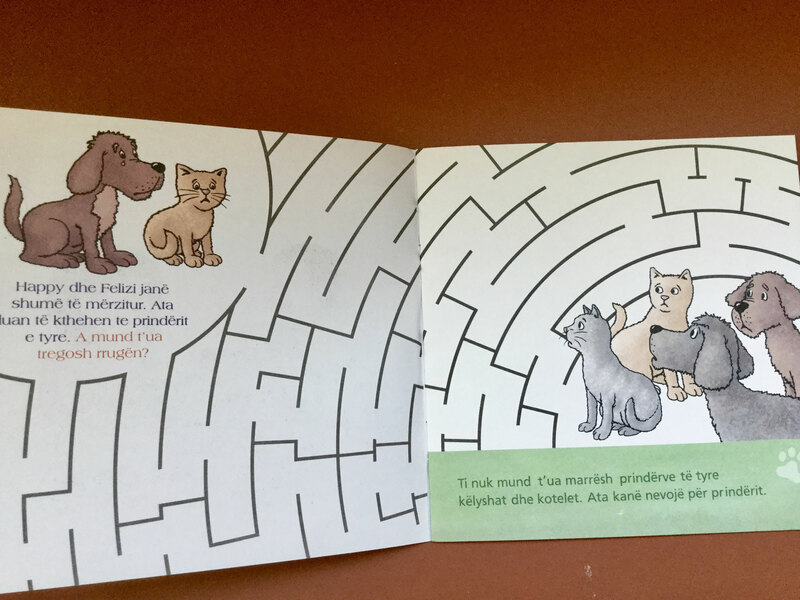 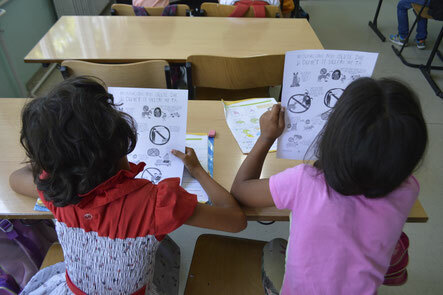 All of them study seriously our flyer and ask many questions about dog behavior. 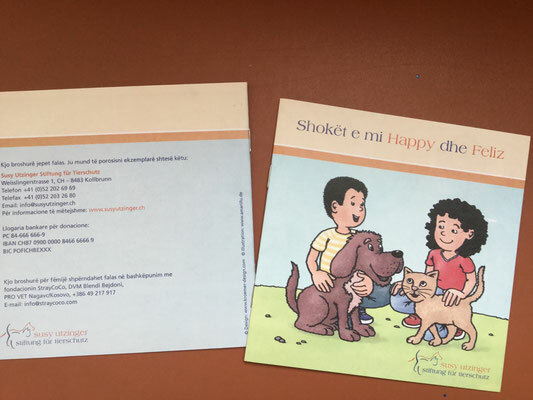 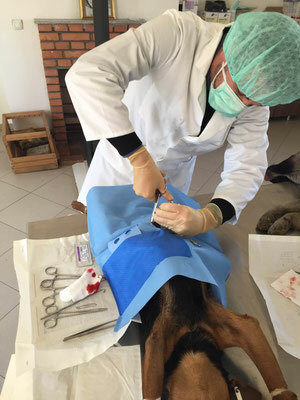 Again our veterinarians offer to students in their last year or veterinarians that are specialized on large animals, how to spay and neuter dogs with a small cut. 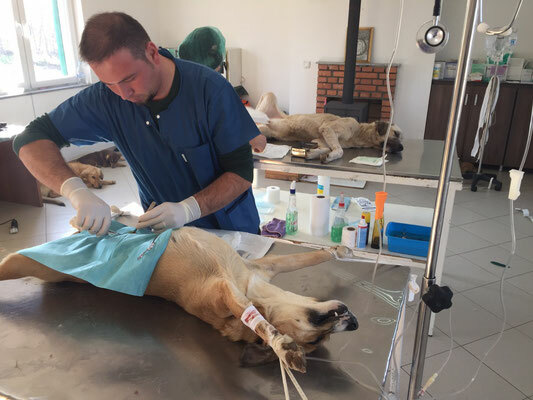 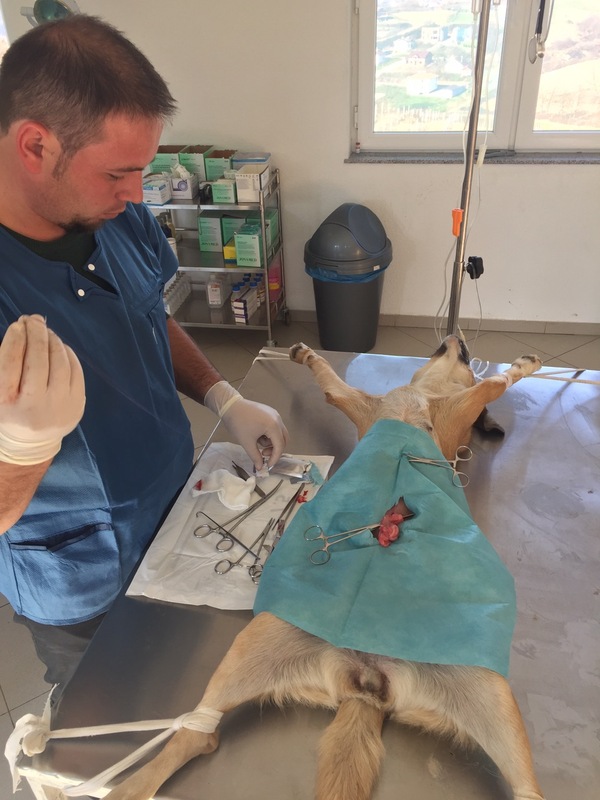 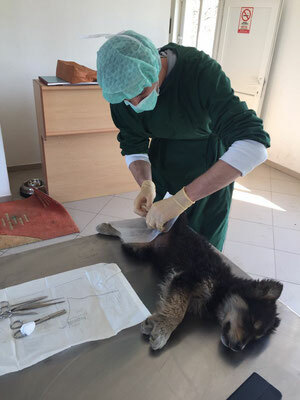 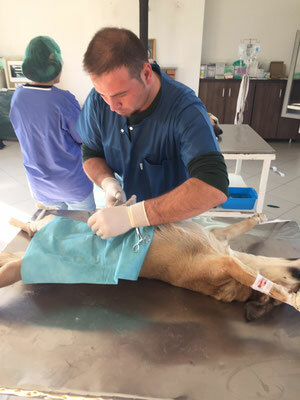 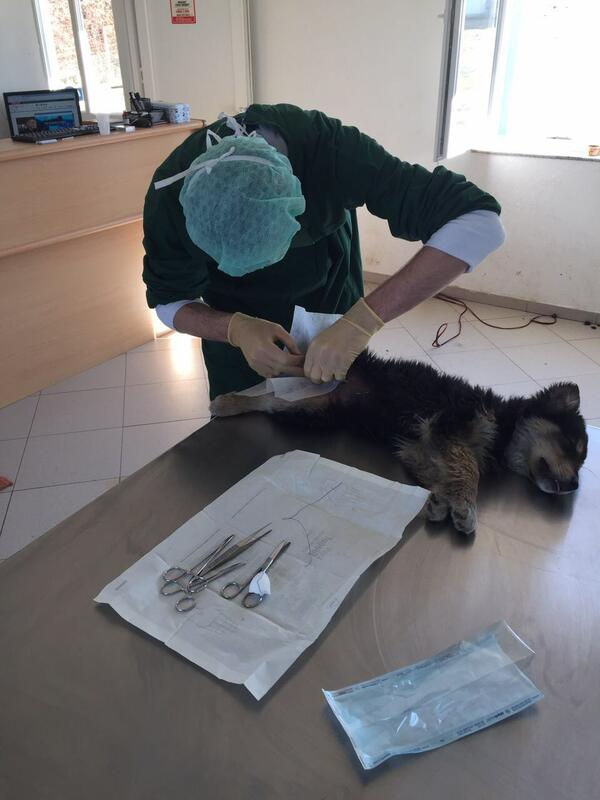 This year DVM Dardan Pozhegu from Pristina spent one day at Pro Vet Klinika in Nagavc. 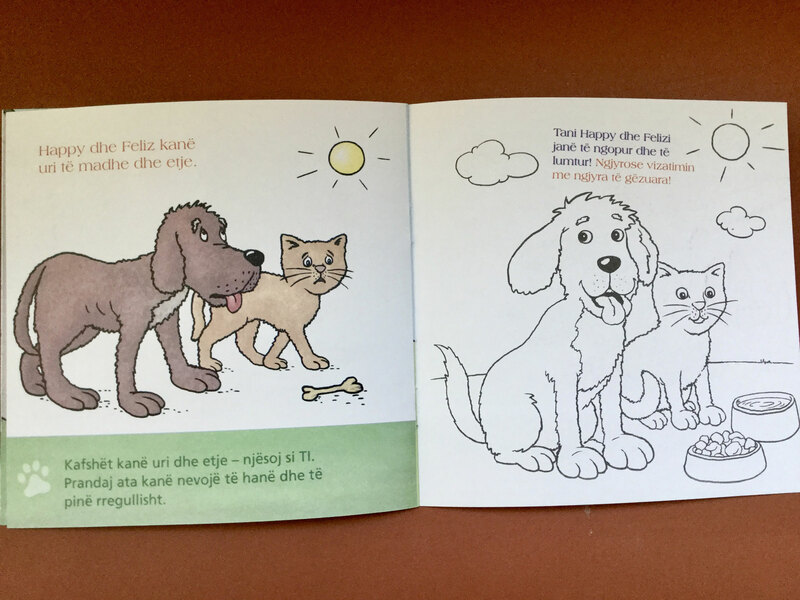 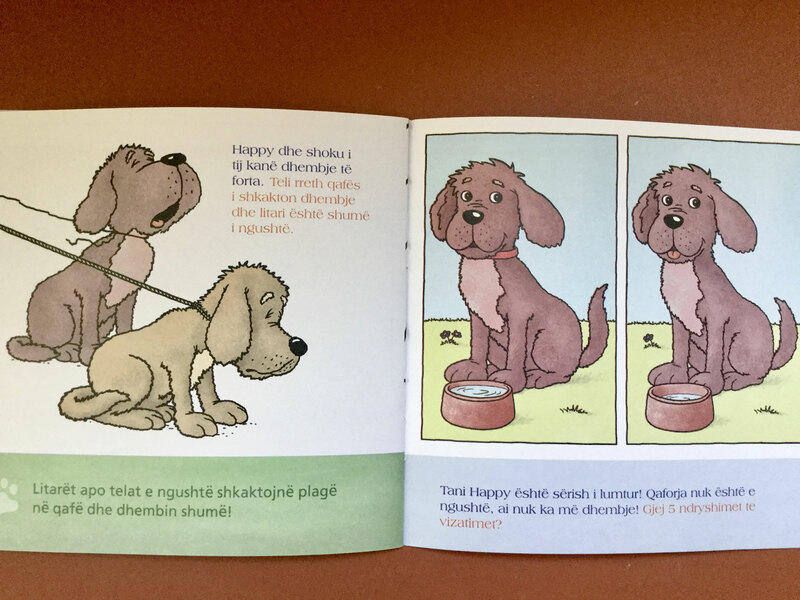 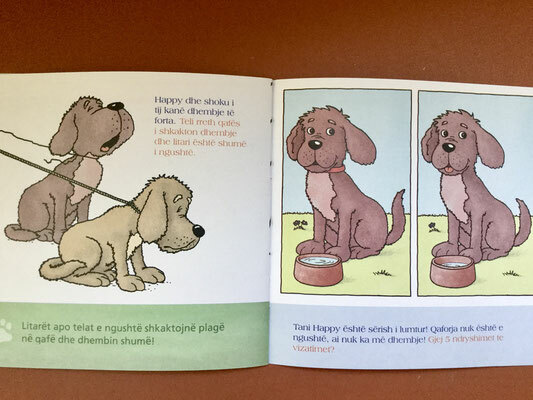 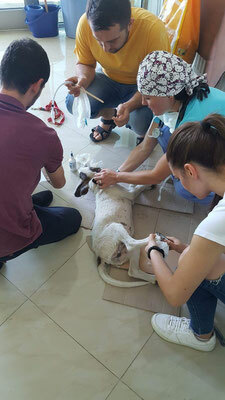 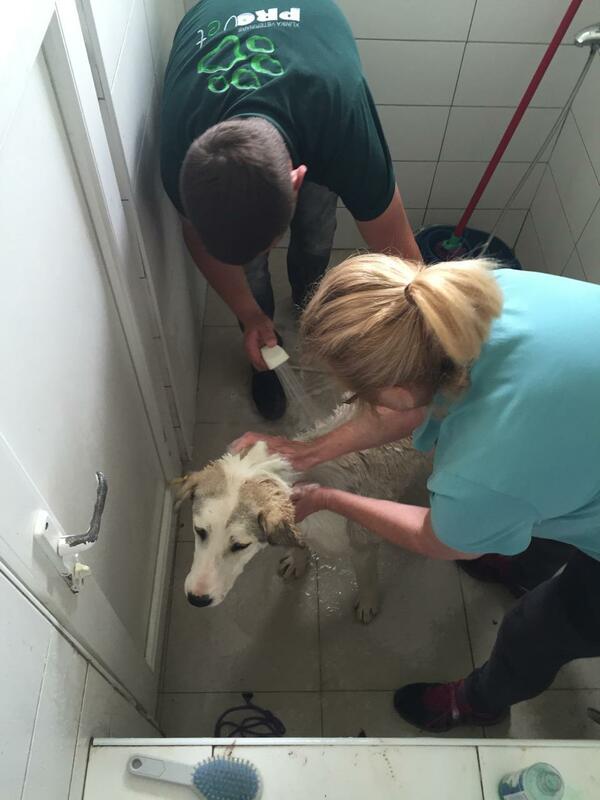 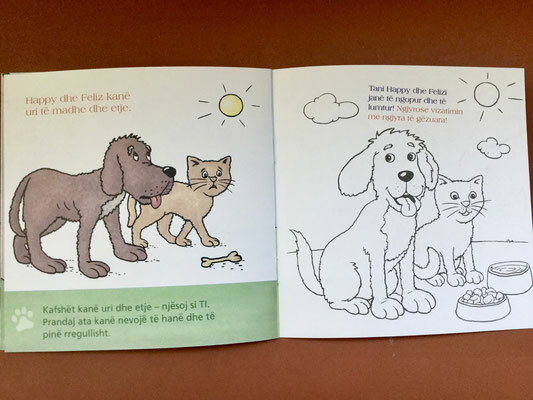 Last year the dutch volunteer vet Birgit Brants trained DVM Henrik Nulleshi, DVM Ernest Nulleshi and DVM Adrian Mulla from the veterinary station in Peja, so that they can any time take over this work for their municipality. 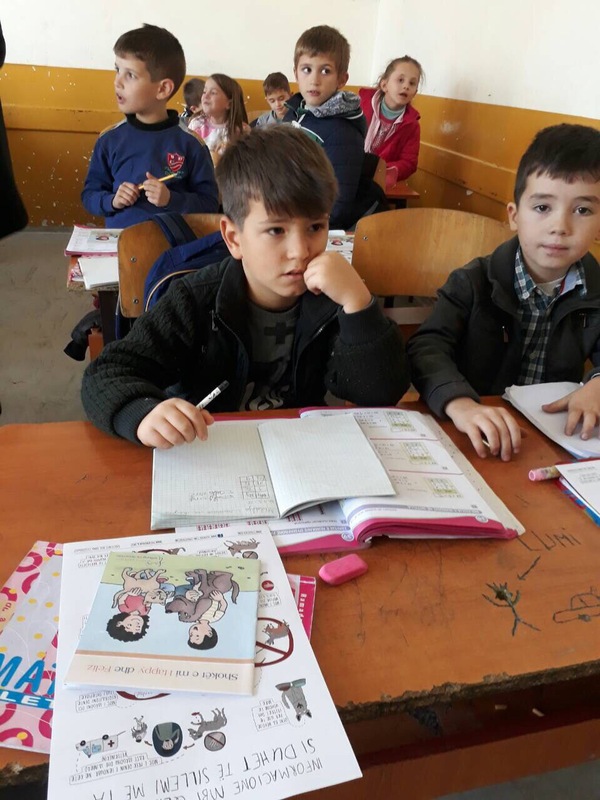 It is wonderful to have their support. 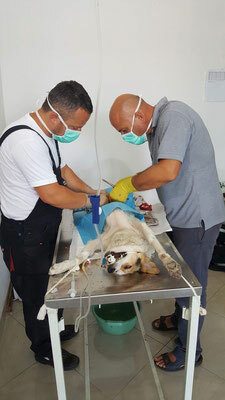 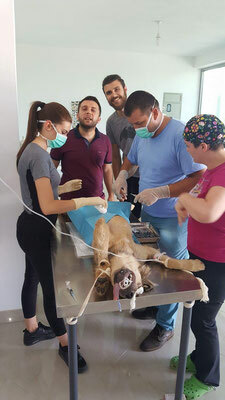 Continuos formation for Albanian and Kosovarian veterinarians in surgery technique and dog catching, here DVM Artenis Limoj from Vlora/Albania who works with JETA TierundMensch, a small Swiss Association. 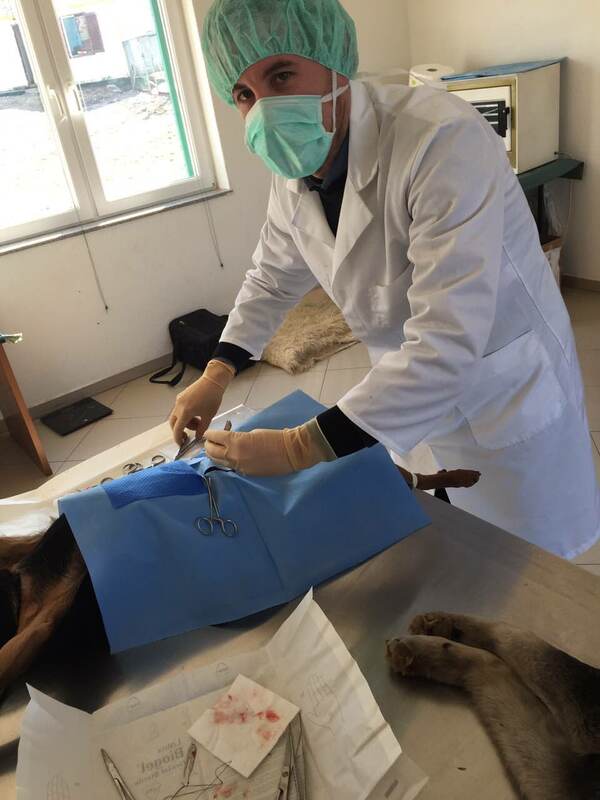 February 2017, Training of the future vet (March 2017) DVM Perparim Kastrati, Malisheva, and DVM Bujar Mustafa from Celina. 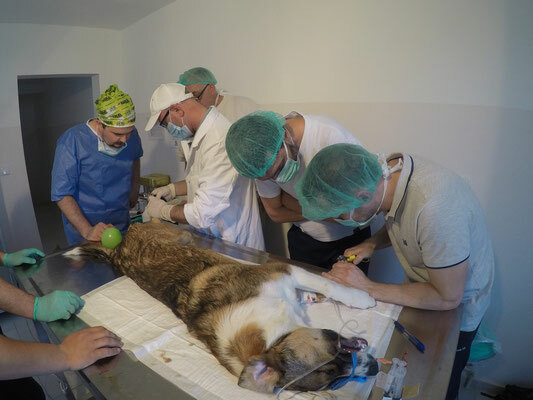 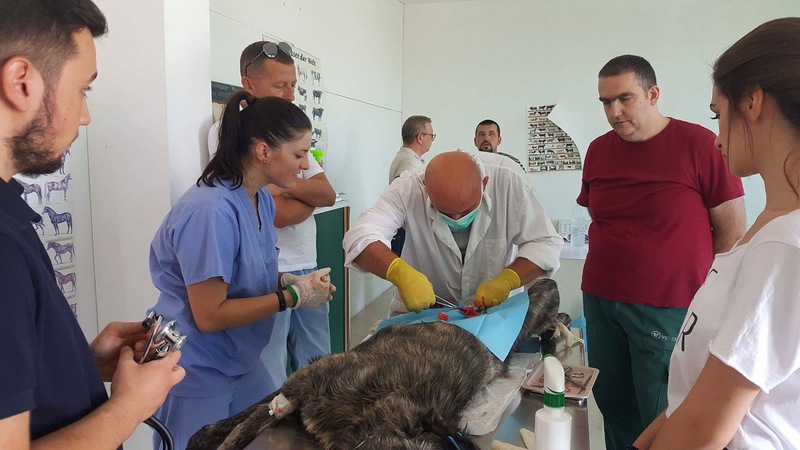 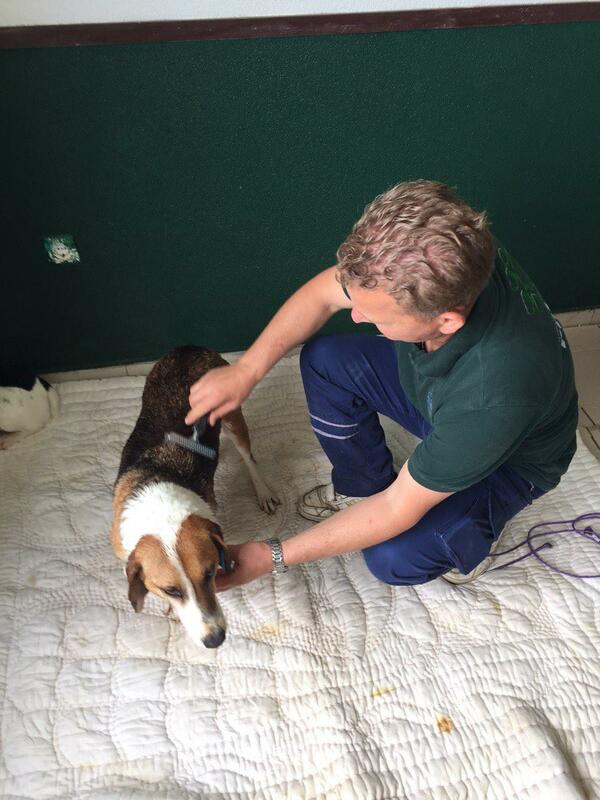 July 2017: Slovenian Vets for Stray Pets teach five days long in Prizren, mostly the group of Theranda Vets, in the veterinary clinic of DVM Fidan Krasniqi, in the small cut surgery of female dogs. 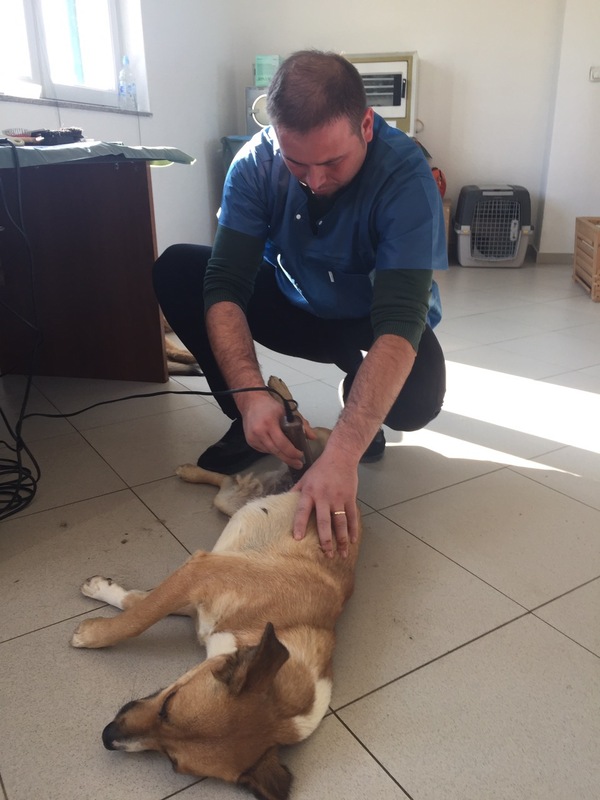 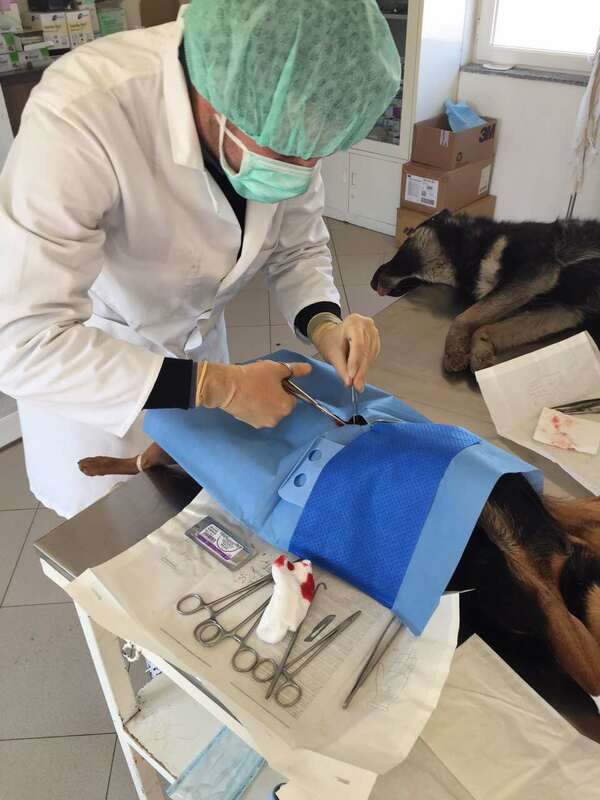 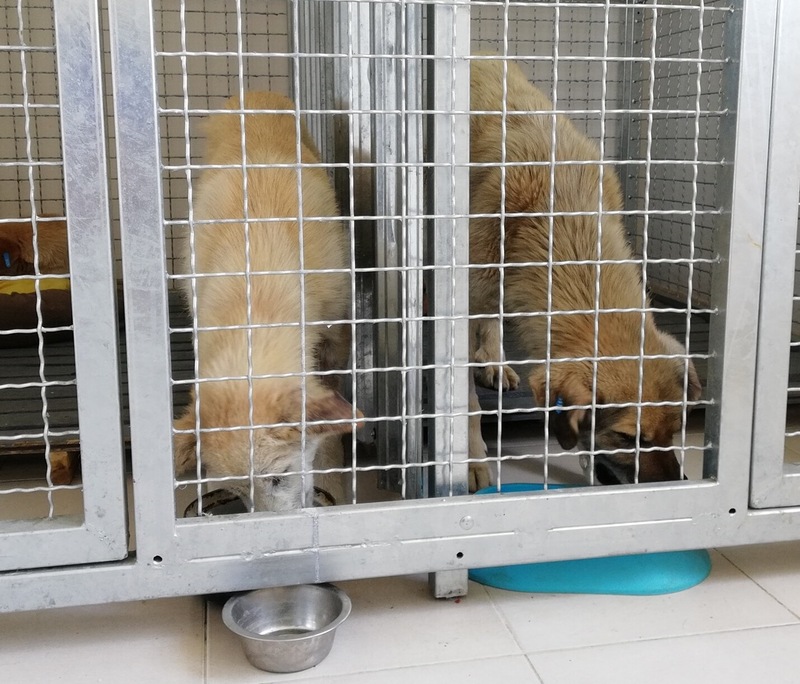 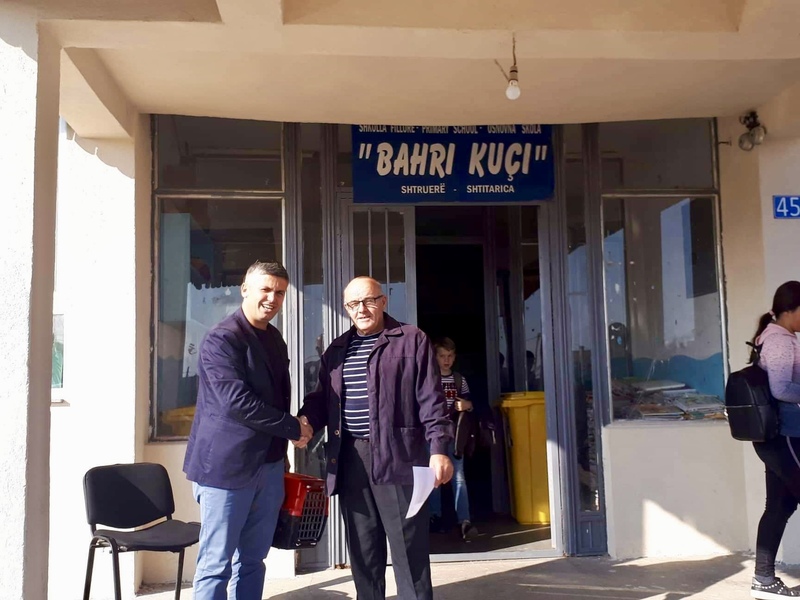 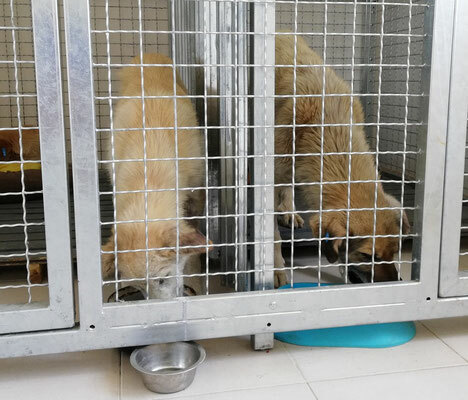 End of April 2018 again the Slovenian Vets for Stray Pets sent two veterinarians to teach for 5 days in Fushë Kosova at the veterinary clinic of DVM Qendrim Kida. 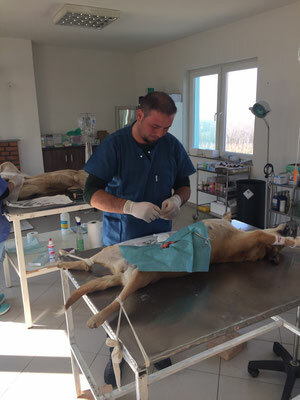 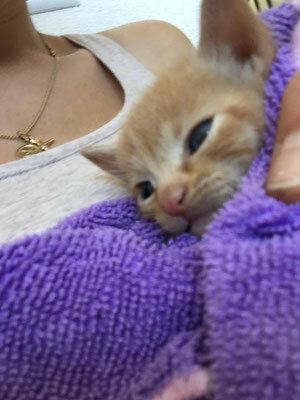 Let us not forget to mention the training of our workers in animal care. 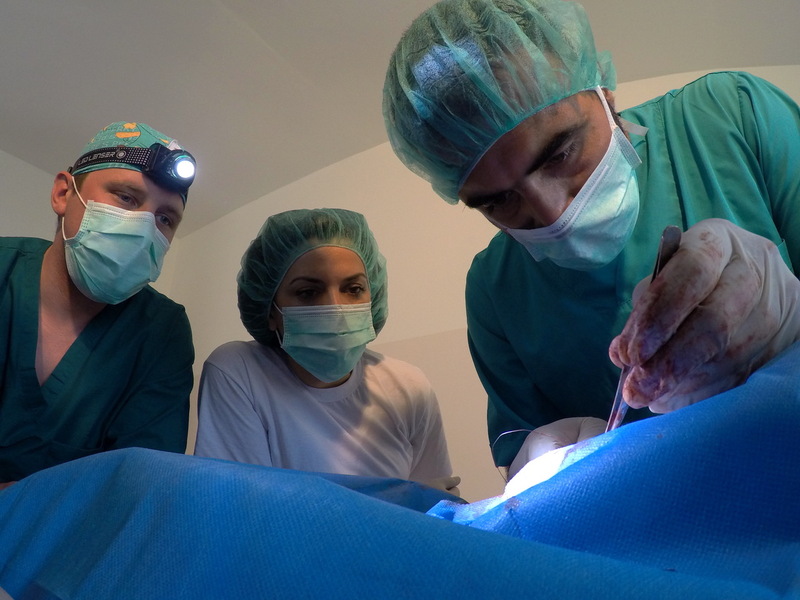 Most of the time DVM Blendi Bejdoni and DVM Eriola Palla instruct our workers. 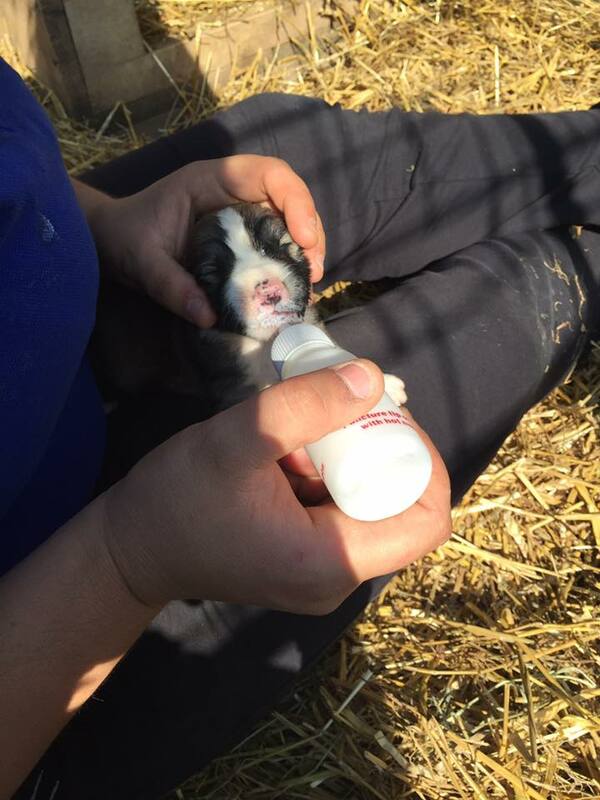 Then Meg Ardner, retired US Army Officer, worked with our dogs at the Sanctuary and shows the workers how to care for them. Finally Athina Löhrer and Jasmin Rosenberger, two 2nd year apprentices in the Swiss shelter Strubeli/Hegnau spent one week End of May 2016 in Nagavc Sanctuary and Pro Vet clinic, where they showed all clinic-employees and shelter workers how to clean a shelter and how to care for dogs.